Experience the pinnacle of relaxation. OSIM provides the best products to relax the muscles that sorely need some love. 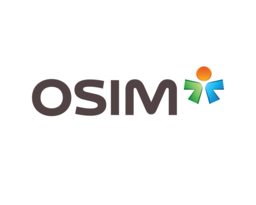 Shop OSIM's collection of massage chairs, back, eye, and neck massagers, and more. Find your zen when you visit OSIM at Markham, Ontario's favourite place to shop, CF Markville.